FirstMate pet foods was founded in 1989 by Michael Florian. Florian was a former commercial fisherman who became involved in aquaculture. He developed his own feed company for salmon farming in British Columbia called Taplow. This led to the development of the pet food company in 1989. The company is located in Chilliwack, British Columbia (Canada), near Vancouver. 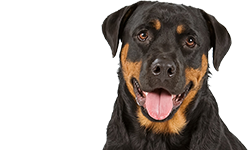 According to the company web site, FirstMate introduced the very first pet specialty grain free food in 1995. They make both dog food and cat food, and Taplow Feeds continues to make fish feed. 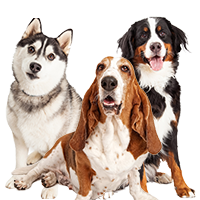 Their dog foods include limited ingredient canned foods, classic formula kibbles, grain free limited ingredient kibbles, and Skoki dog food, made under the Taplow label (corn and wheat-free, with all natural, regionally-sourced ingredients from the Pacific Northwest). Who Manufactures FirstMate Dog Food? The canned foods are made in FirstMate’s own human-grade manufacturing facility in Surrey, British Columbia, Canada. You can see a Plant Tour online: Note that this is a slightly idealized version of a plant with no actual pet food being made but it shows you what their plant looks like. FirstMate is a family-owned and operated manufacturer. They have complete product and quality control over their products. We did not find any recalls for FirstMate. 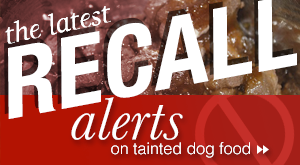 According to information we found online, the company has never had a pet food recall. FirstMate has CFIA, USDA and European Union certification. Check FirstMate’s Facebook page for any discounts. You can also sign up for the FirstMate newsletter on their web site. FirstMate provides a very helpful brochure about their foods that can be downloaded from their web site: (lower right corner). According to the company, they use regionally-sourced ingredients from the Pacific Northwest to make all of their diets with the exception of the lamb in their foods which comes from Australia. As already noted, FirstMate was the first pet specialty food to introduce a grain free food in 1995. This food was a potato & fish diet that is now known as Pacific Ocean Fish. Their foods have since expanded into a variety of life stages but still include a number of grain free foods for both dogs and cats. The foods also contain fish oil to provide Omega-3 and 6 fatty acids for cardiovascular, joint, and brain health, as well as improved skin and coat. 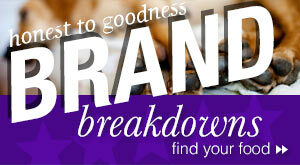 Their grain free Classic line of foods are made without corn, wheat, or soy. These foods rely on chicken and herring. According to FirstMate, at least 57 percent of the protein in the Classic line of foods comes from these meat and fish proteins or from anchovies, sardines, or Australian lamb. The Classic line also uses a combination of healthy, easy-to-digest grains such as brown rice, oatmeal, and barley. They also feature a mix of antioxidants from blueberries, cranberries, and raspberries for a healthy immune system, better eyesight, and improved memory. The foods also contain botanicals as digestive aids. The Classic line features four kibbles with relatively simple ingredients. The kibbles included in the Classic line are: Lamb Meal And Rice, Trim And Light, Maintenance, and High Performance. We can use the FirstMate Maintenance formula as a sample for this line. The first five ingredients in this food are: Chicken meal, pearled barley, oatmeal, brown rice, and chicken fat (preserved with mixed tocopherols). The food has 26 percent crude protein, 15 percent crude fat, 4 percent crude fiber, 10 percent moisture, and 8 percent ash. (The ash percentage is higher than the industry average for ash content in kibble.) The food has 540 kcal per 130 grams/8 ounce cup. (This makes the food very high in calories.) According to FirstMate, 73 percent of the protein in the food comes from wild herring and chicken; and 27 percent of the protein comes from grains. Despite the name of the food, this food is AAFCO-approved for all life stages. According to FirstMate, their grain free, limited ingredient kibbles are unique. They say that their formulas are 100 percent nutritionally complete and use only one protein and one carbohydrate. Technically, this is what a limited ingredient diet is supposed to be, but most companies do not stick to this recipe. FirstMate says that this makes their foods more digestible and reduces stress on the body. It lessens the likelihood of an allergic reaction. FirstMate says that their grain free, limited ingredient diets can be fed as maintenance foods but they can also be fed to dogs with digestive problems or allergies. Here are the diets included in their grain free limited ingredient kibbles: Australian Lamb, Australian Lamb – Small Bites, Chicken With Blueberries, Chicken With Blueberries – Small Bites, Pacific Ocean Fish Endurance/Puppy, Pacific Ocean Fish Large Breed, Pacific Ocean Fish Original, Pacific Ocean Fish Original – Small Bites, Pacific Ocean Fish Weight Control/Senior, and Pacific Ocean Fish with Blueberries Treats. We can use the Pacific Ocean Fish Original formula as an example for this line of foods. The first five ingredients in this diet are: Potato, Pacific Ocean Fish Meal, Tomato Pomace, Chicken Fat* (preserved with mixed tocopherols), and Fish Oil. According to FirstMate, 73 percent of the protein in the food comes from wild Pacific Ocean fish; 27 percent of the protein comes from potatoes. The chicken fat used in FirstMate pet foods is processed free of protein, eliminating the risk of allergies derived from chicken. The food has 23 percent crude protein, 10 percent crude fat, 8 percent crude fiber, 10 percent moisture, and 7 percent ash. This food has 484 kcal per cup. The food meets AAFCO guidelines for all life stages. FirstMate also makes Skoki under the Taplow name. This food contains no corn or wheat. Fifty-two percent of the protein in the food comes from wild herring and free-run chicken. Forty-eight percent of the protein in the food comes from grains. Skoki uses all-natural ingredients regionally-sourced from the Pacific Northwest. The first five ingredients in this food are: Chicken meal, pearled barley, oatmeal, rice, and chicken fat (preserved with mixed tocopherols). The food has 26 percent crude protein, 12 percent crude fat, 4 percent crude fiber, 10 percent moisture, and 8 percent ash. It has 480 kcal per 130 grams/8 ounce cup. This food is AAFCO-approved for all life stages. 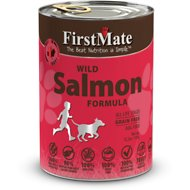 FirstMate’s canned foods include: 50/50 Free Run Chicken & Wild Tuna, 50/50 Free Run Turkey and Wild Tuna, 50/50 Wild Salmon & Wild Tuna, Grain Free Chicken Formula (Dog), Grain Free Salmon Formula (Dog), Grain Free Turkey Formula (Dog) and Grain Free Wild Tuna Formula. We can use the Grain Free Salmon Canned Food as a sample formula. The first five ingredients in this food are: Boneless/skinless salmon, water sufficient for processing, potato, calcium carbonate, and sodium chloride. FirstMate says that this food uses wild-caught, food-grade salmon sourced from sustainable fisheries. All of FirstMate’s canned foods are made with limited ingredients and this one is no exception. FirstMate says the food is ideal for a maintenance diet or for dogs with food sensitivities. 98 percent of the protein in the food is from wild-caught salmon and 2 percent of the protein comes from potatoes. The guaranteed analysis for the food shows that it has 12 percent crude protein, 3 percent crude fat, 0.4 percent crude fiber, 80 percent moisture, and 1.5 percent ash. The food contains 270 kcal per 345g can. We did not find AAFCO approval statements for FirstMate’s canned foods on the company web site. Overall, it looks like FirstMate’s foods are good quality with good ingredients. The ash content is very high in some of the foods which raises questions. 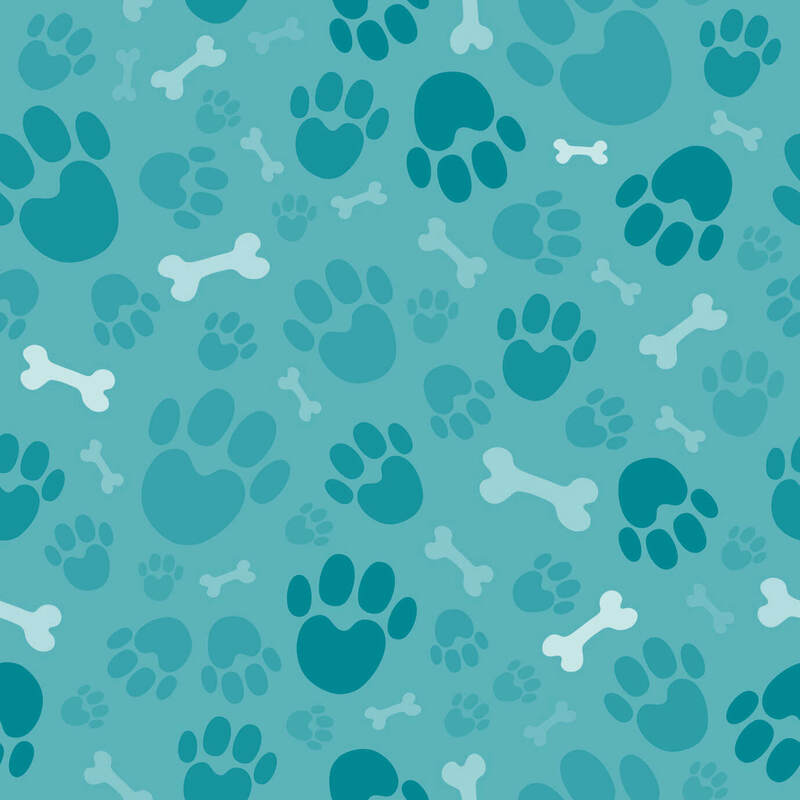 Many pet owners seem confused about ash. It’s really a stupid term to use in relation to pet food. There is no literal ash in dog food but when nutritionists test a food they can burn a small amount of it. The part that is left behind will be the mineral content. THAT is the “ash.” Dog food kibble usually has between 5-8 percent ash, per the pet food industry. (We usually estimate about 8 percent when we don’t have a figure and we need one to figure the dry matter basis for a food.) 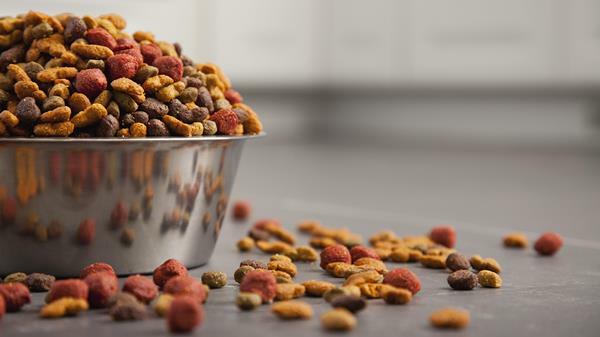 Canned dog food has up to 3 percent ash, though most good quality foods have much less. If a kibble has a very high percentage of ash, it means it has a high mineral content. When there is a high ash percentage it often means that you need to check the calcium and phosphorus in the food. It can also point to a lot of bones in the meat that was used in the food – bones are a source of calcium. 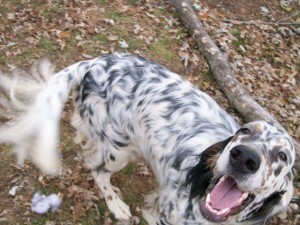 You can read more about ash in dog food on the web site for Dr. Tim’s. According to Truthaboutpetfood.com, FirstMate’s meat meals only use muscle meat. We still wonder why the ash percentage is so high in some of the foods. 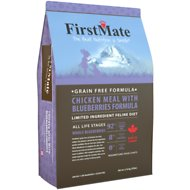 We’ve chosen FirstMate’s Chicken with Blueberries Grain Free Limited Ingredient Diet for our review. Lots of people today look for a good limited ingredient diet for their dog so we wanted to find out if this was a food we could recommend. As a limited ingredient diet, FirstMate products use ONLY one source of protein and one source of carbohydrate. Using ONLY one carbohydrate places that category first on the ingredient panel. Many other brands will include a similar amount of carbohydrates using multiple sources. For example, instead of just “potato” they may use “potato, sweet potato, peas, etc.” This divides the carbohydrate into smaller groups allowing the source of meat protein to be placed first. In other words, FirstMate is saying that they only use one carbohydrate and do not engage in any “splitting” which happens with many other pet foods. Fair enough. Sixteen percent of the protein in this food comes from vegetables, per FirstMate, and 84 percent comes from chicken. Some owners do object to potatoes as an ingredient for various reasons, though we can find little to support health problems linked to potatoes. You obviously shouldn’t feed your dogs raw potatoes with any hint of green on the skin since this is an indication that the potato contains solanine – a glycoalkaloid toxin. Most potatoes won’t have this green on the skin, especially if they are peeled. You also shouldn’t feed your dog stems, leaves or potato shoots. Otherwise, potatoes can be quite nutritious for dogs. If your dog has a food allergy or sensitivity to potatoes, of course you should avoid them. Otherwise, there is no reason to avoid dog foods that contain them. They are a good source of Vitamin C, Vitamin B6, Potassium and Manganese. The second ingredient in the food is chicken meal. 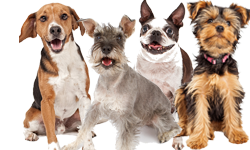 As most dog food lovers know if they spend much time reading about dog foods, chicken meal is a good source of protein for dogs. Most of the moisture and fat is removed from the chicken so it is a more concentrated form of chicken protein. In this case, FirstMate says that they use free run chicken as the source of their chicken meal. The third ingredient in the food is Chicken Fat (preserved with mixed tocopherols). Chicken fat is a good named fat for dogs. It’s high in linoleic acid (one of the Omega-6 fatty acids) and provides some Omega-3 fatty acid. The fourth ingredient is whole blueberries and FirstMate says they use a lot of blueberries in the food. It’s unusual to see berries as the fourth ingredient in a dog food. Blueberries are an antioxidant. They are said to improve eyesight, immune system function, urinary tract function, and memory. They are also a natural preservative. Blueberries are also a source of fiber. They are 4 percent protein, 5 percent fat, and 91 percent carbohydrates. A lot of the calories in blueberries come from sugars – natural sugars, but still sugars. The fifth ingredient in the food is potassium chloride. This is a common potassium supplement found in most dog foods. Potassium is essential for your dog’s health. The food contains proteinated/chelated minerals which are easier for dogs to absorb. It also has added vitamins. Finally, FirstMate adds glucosamine to the formula. This food is also available in a small bites formula. We think FirstMate Chicken with Blueberries Grain Free Limited Ingredient Diet looks like a good food as long as you are comfortable feeding a food with potatoes. If you are looking for a true limited ingredient diet with one source of protein and one carb source (well, plus the carbs in the blueberries), this food looks very good. Let’s look at the numbers. Calcium / Phosphorous ratio ……………………………………..1.7: 1. The dry matter basis (DMB) figures for this food are: 27.8 percent protein; 15.6 percent fat; 4.4 percent fiber; and 44.4 percent carbohydrates. 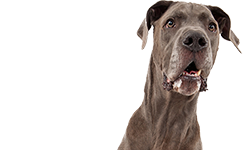 Compared to other super premium dog foods, this food has moderate protein and average fat. The fiber content is average for a kibble; and the carb percentage is quite high. Compared to many grain free, limited ingredient diets, the figures for the food are not unusual. This category of dog foods tends to have less protein and more carbs than other super premium foods. Where can you buy FirstMate Dog Food? 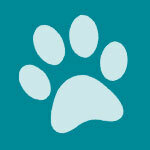 You can purchase FirstMate dog foods on Chewy.com or other online pet food retailers. You can also check the FirstMate site to use their store locator. FirstMate is available in Canada, the U.S., and other countries. There are a lot of things to like about FirstMate foods. We like the fact that they make their own foods and have control over their ingredients and quality control. 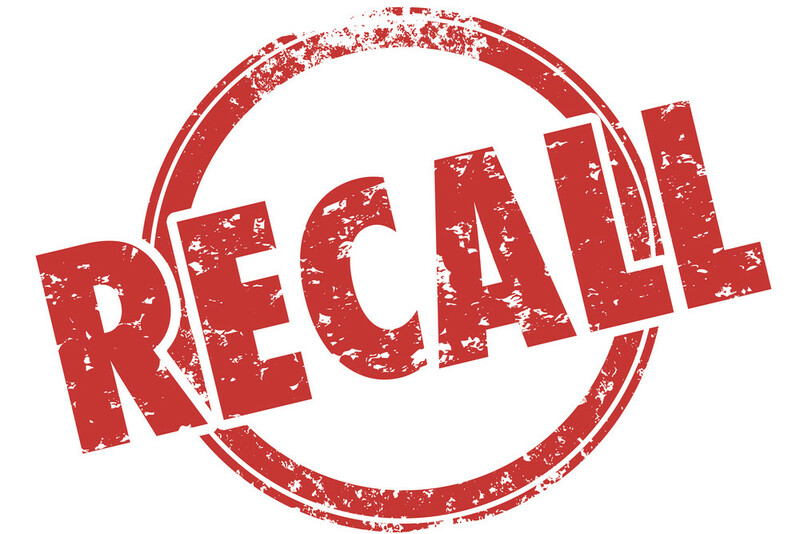 We like the fact that they have never had a recall. We like their regionally-sourced/Pacific Northwest ingredients. We like their selection of foods. If you haven’t looked at FirstMate before, we recommend that you check them out. 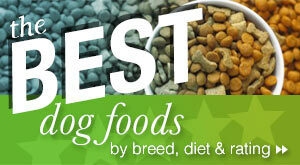 You might find a food that’s perfect for your dog. 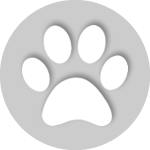 Can you please offer a review for Pulsar Fish dog food. It was recommended for my 4 year old English Bulldog. Thus far it agrees with him. In the past he has had stomach issues. Any information on this food is appreciated. What are the carbohydrate % ???? ?